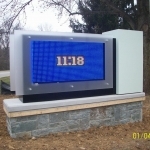 Kenney Signs, Inc. is an authorized distributor and certified installer of Watchfire Signs by Time-O-Matic®. 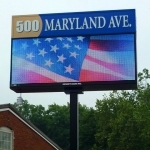 Engineered and made in the USA with an industry best 5 year warranty. 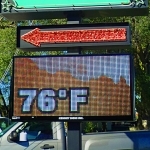 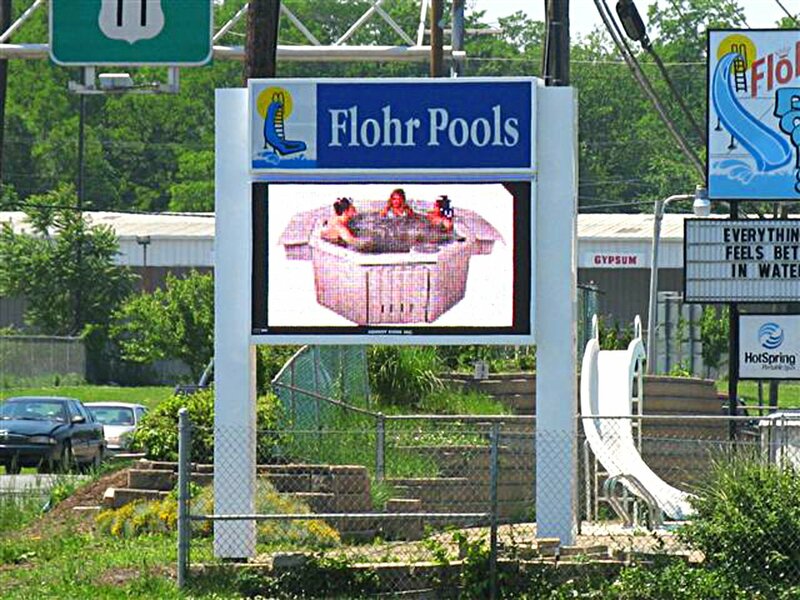 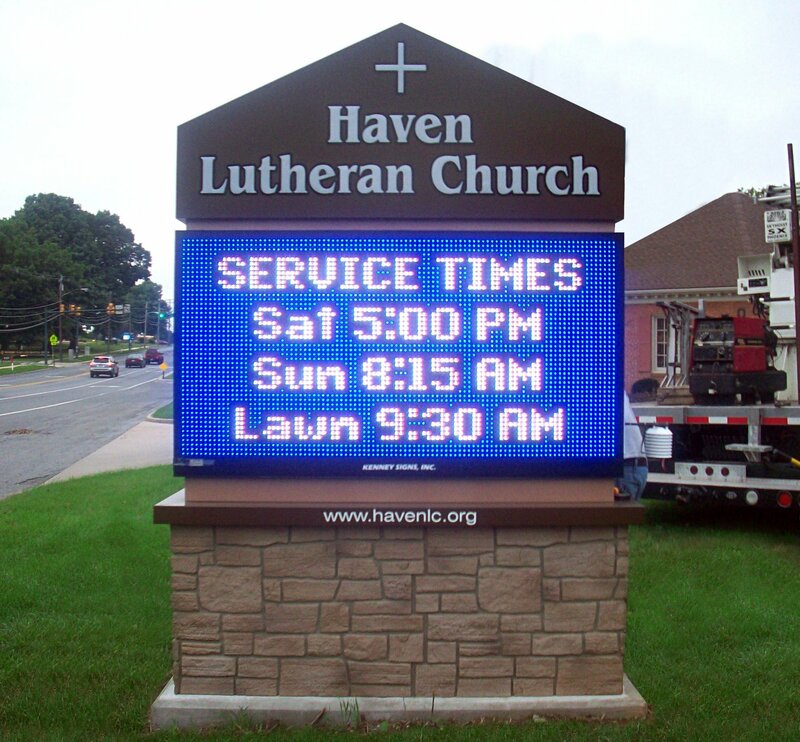 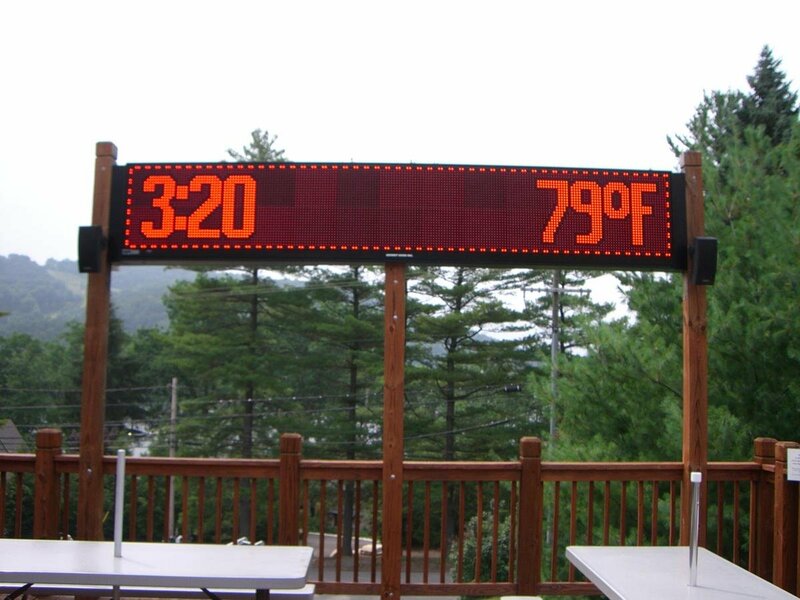 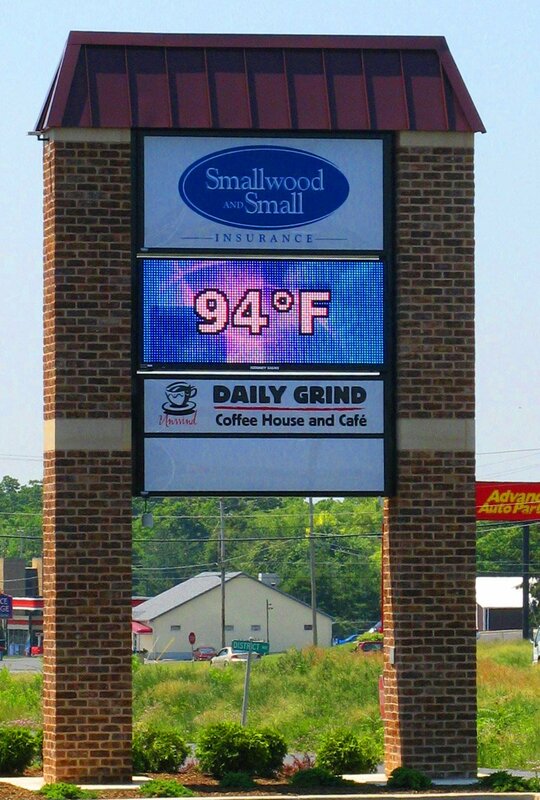 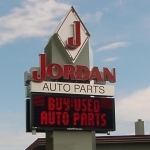 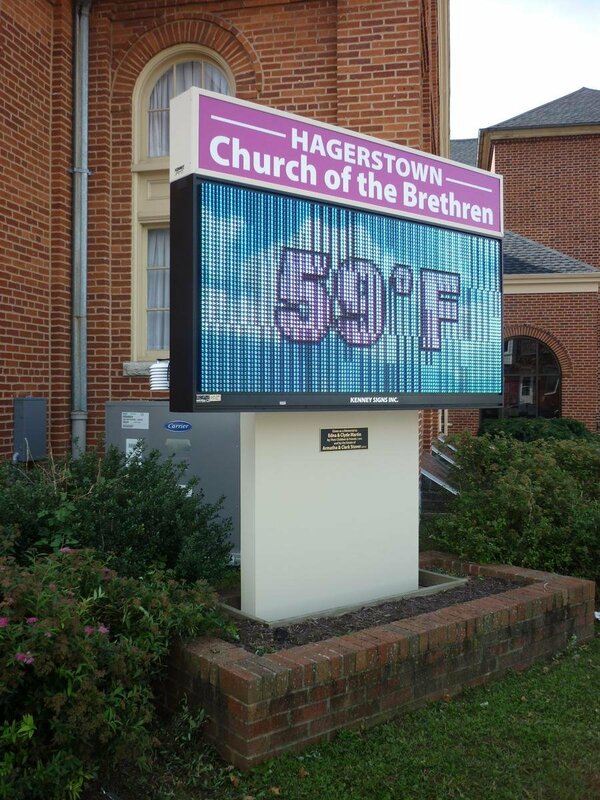 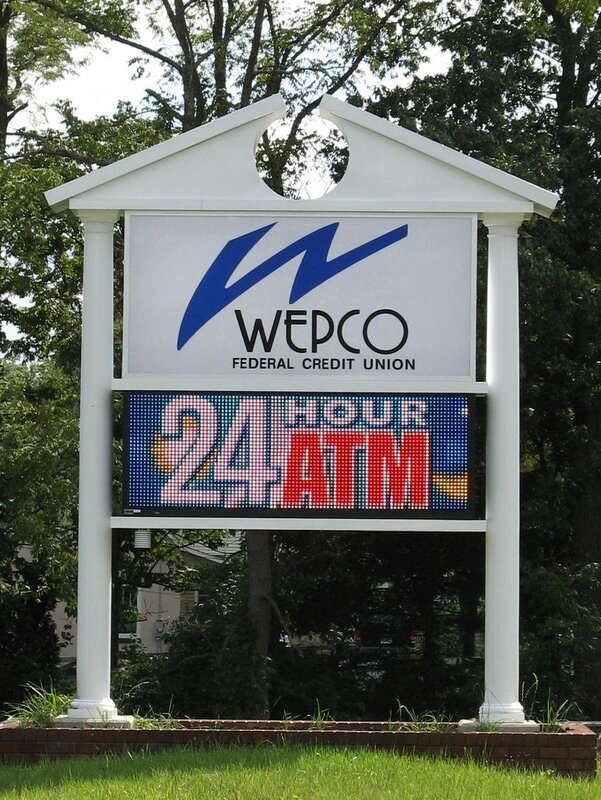 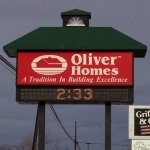 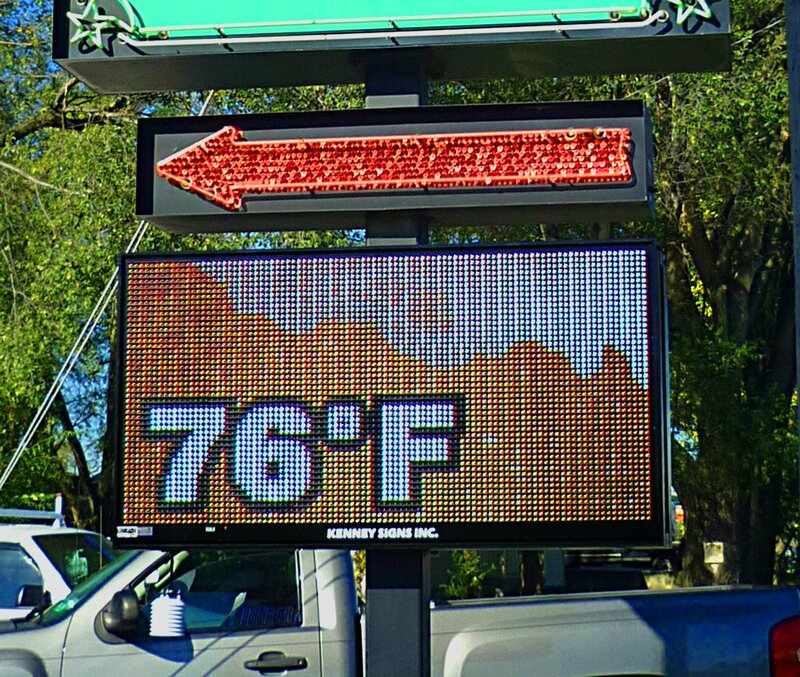 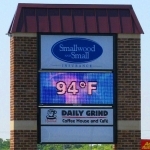 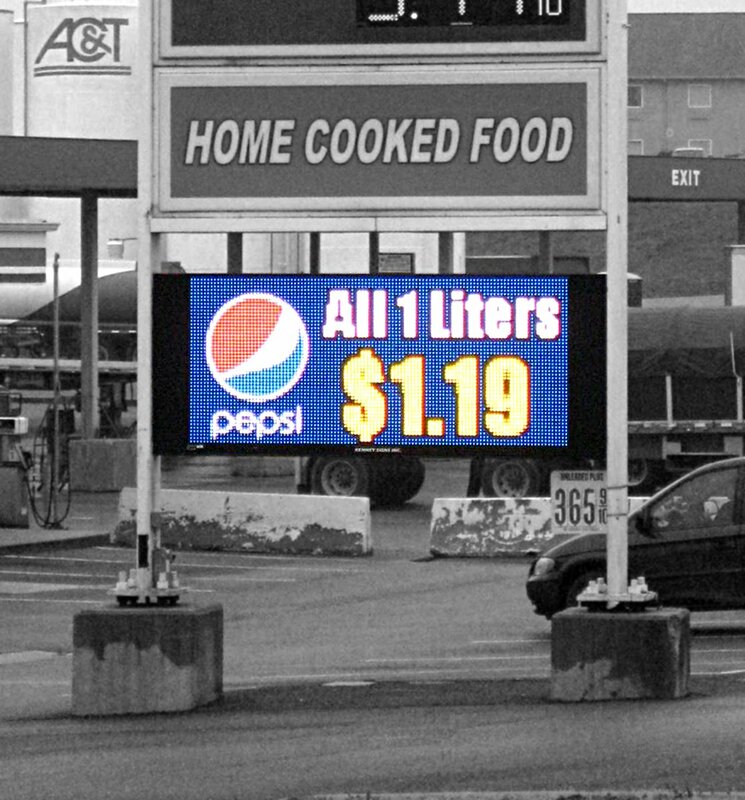 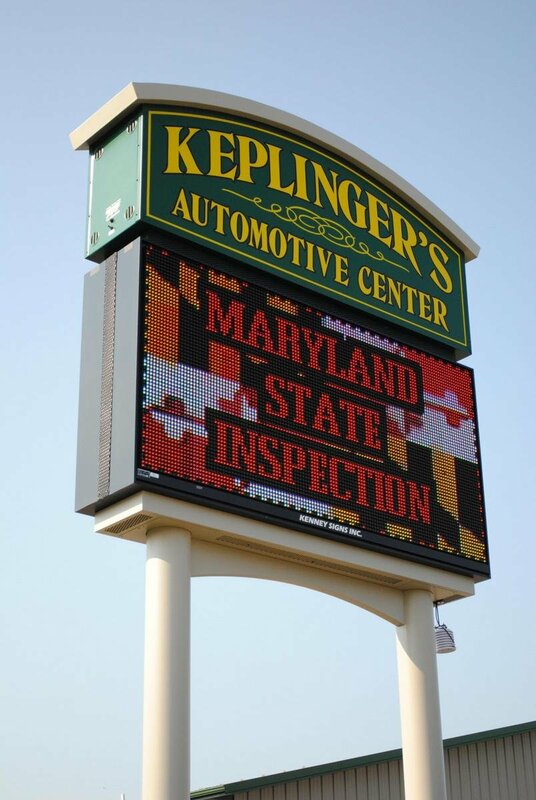 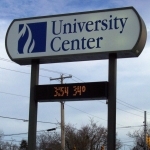 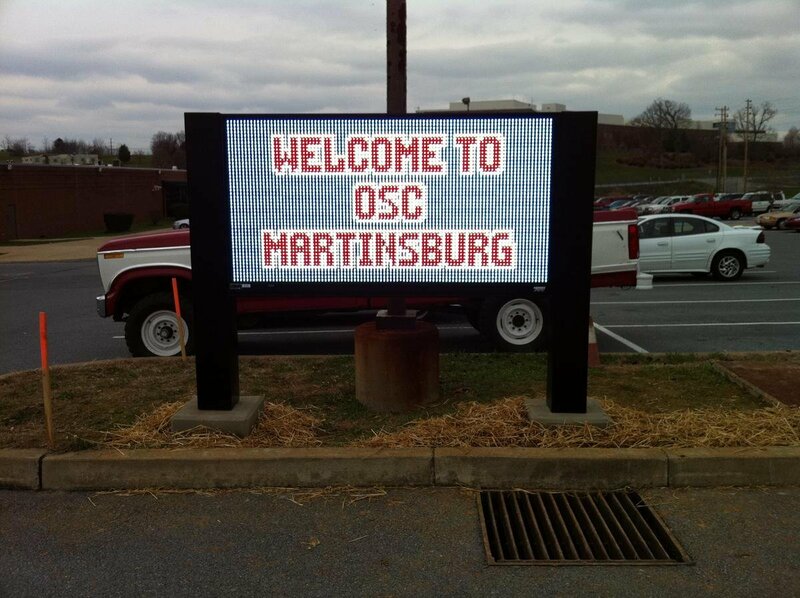 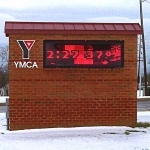 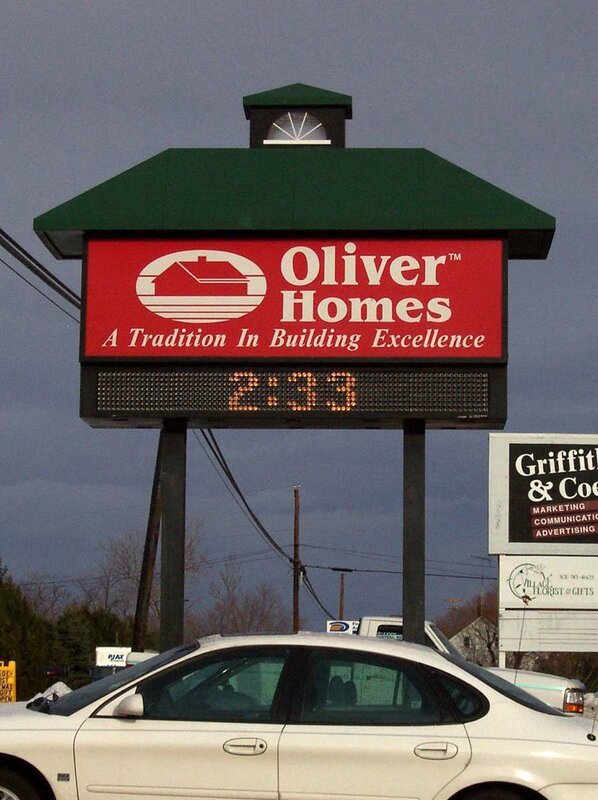 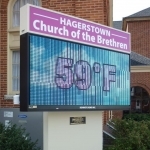 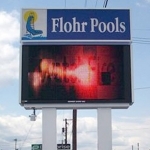 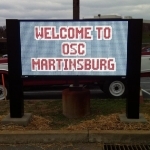 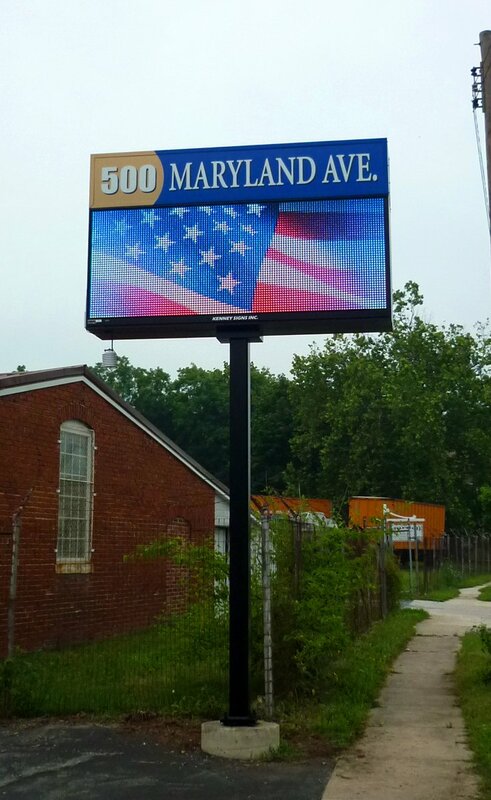 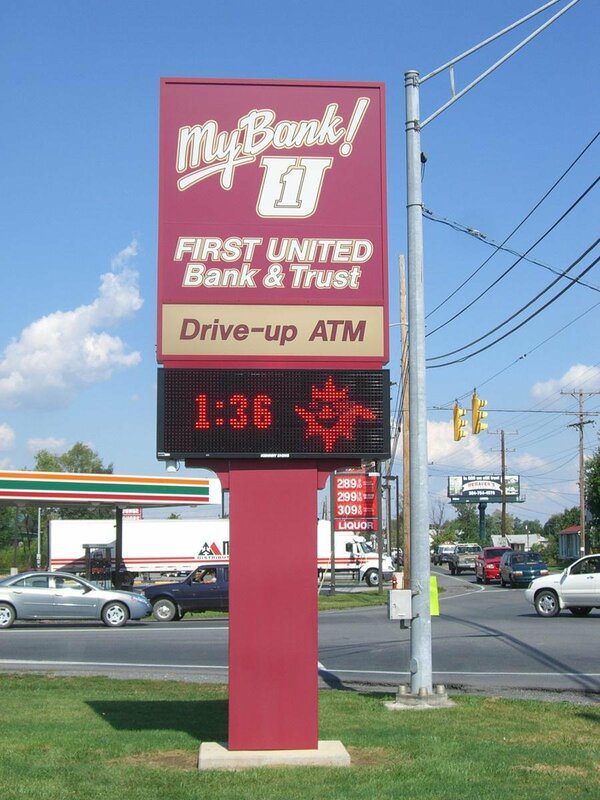 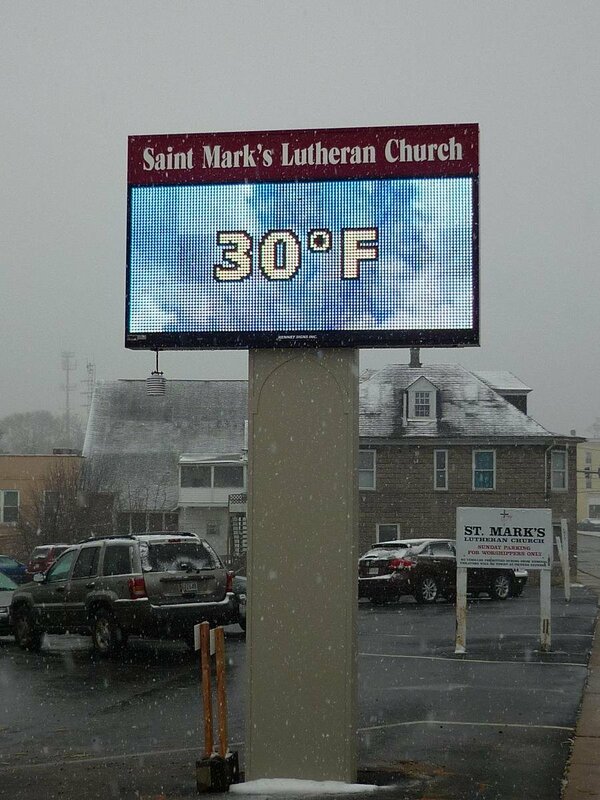 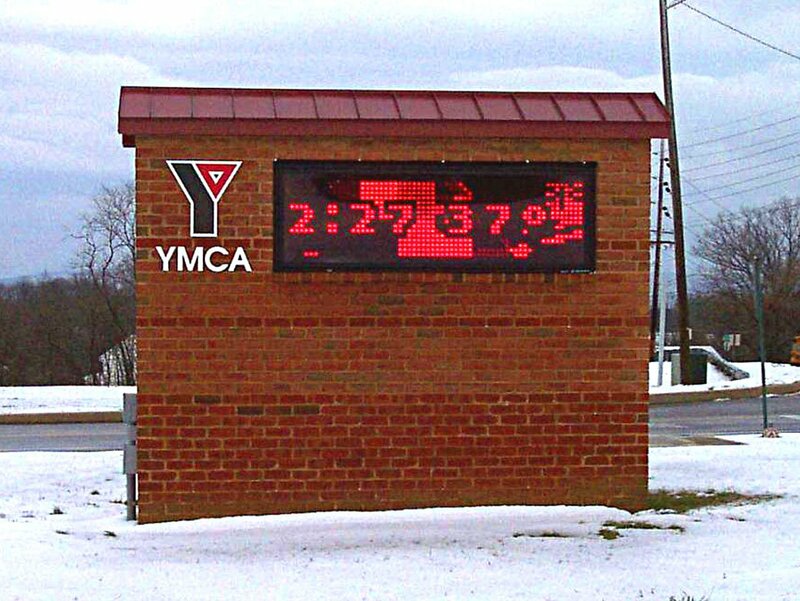 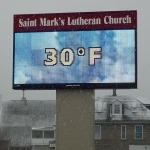 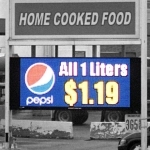 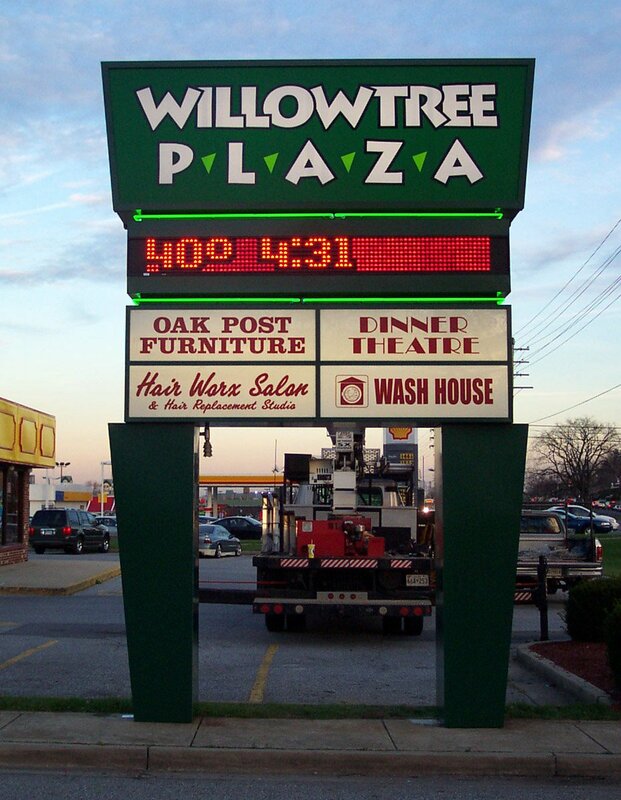 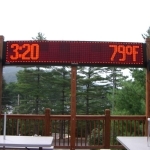 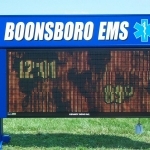 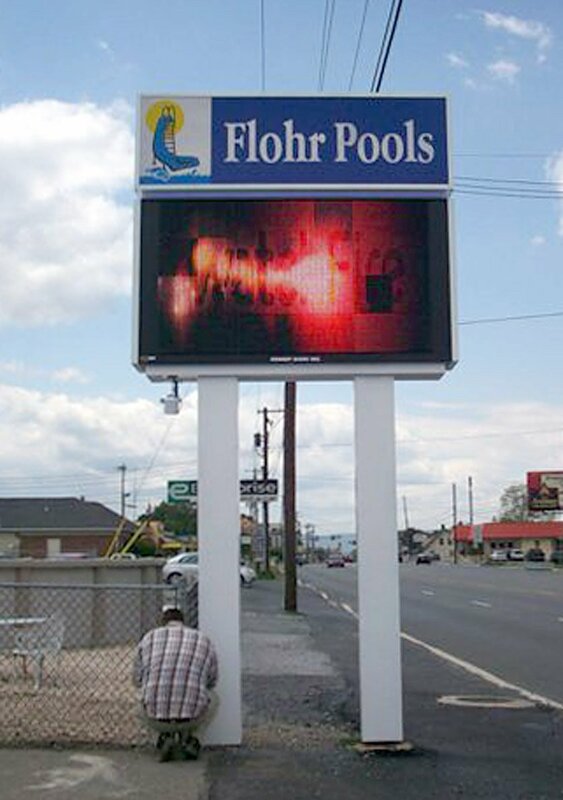 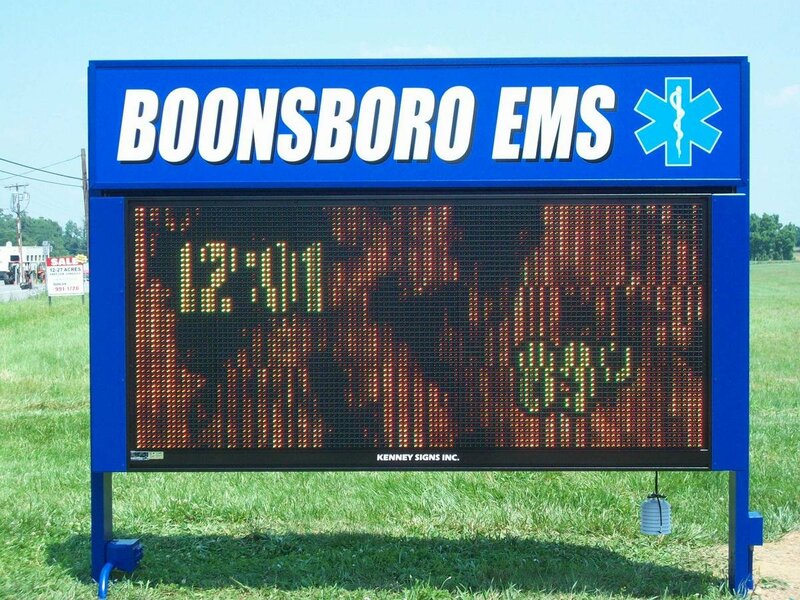 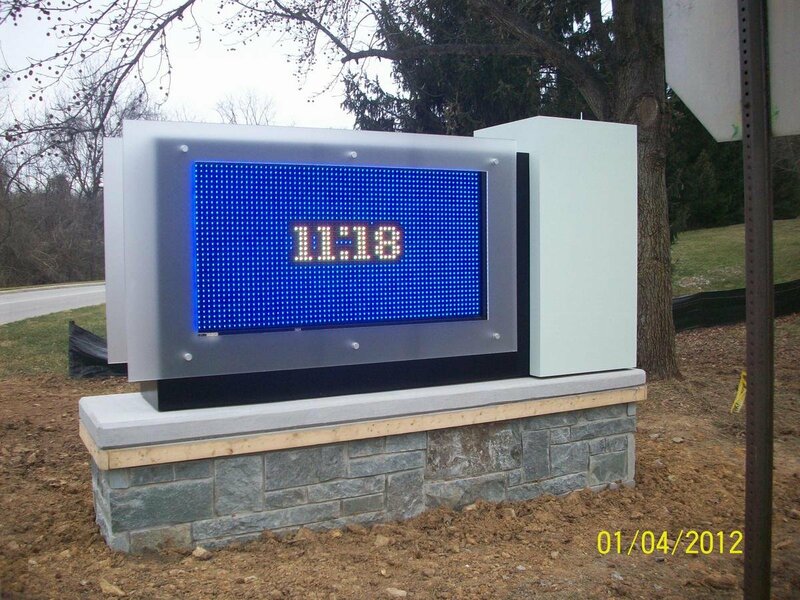 A sign manufactured by Kenney Signs, paired with a Watchfire® LED Message Display, will yield you the best return per dollar spent on advertising. 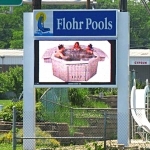 Unlimited display capabilities with text, graphics, video, and animation. 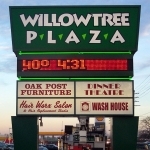 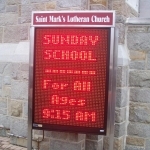 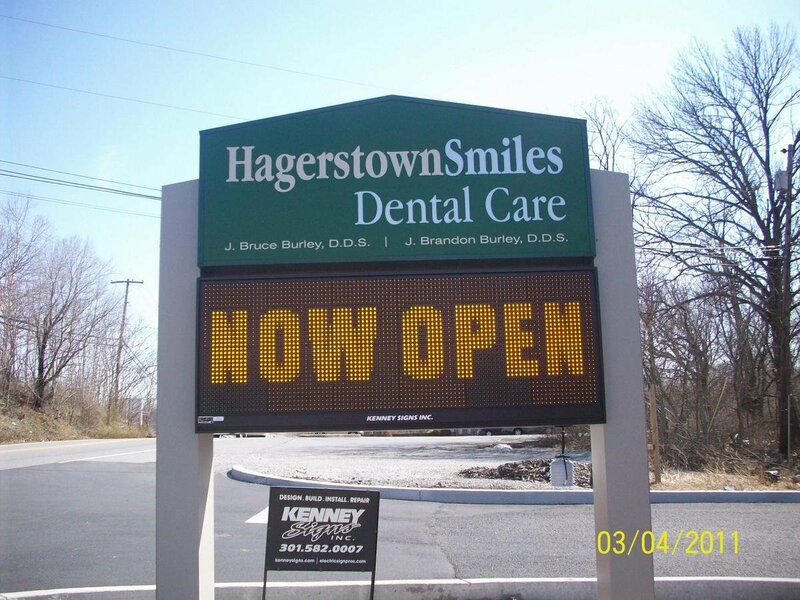 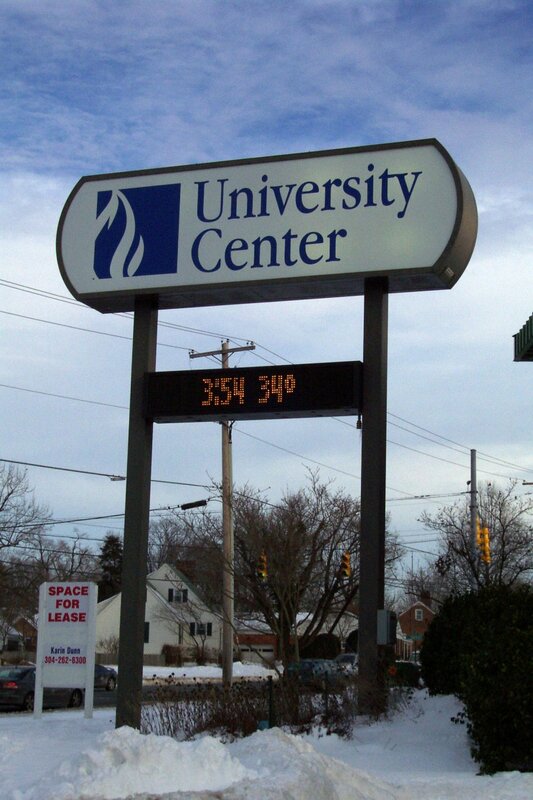 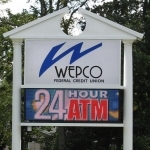 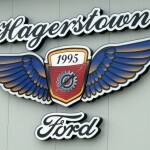 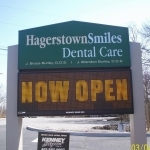 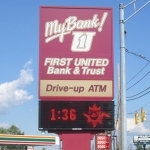 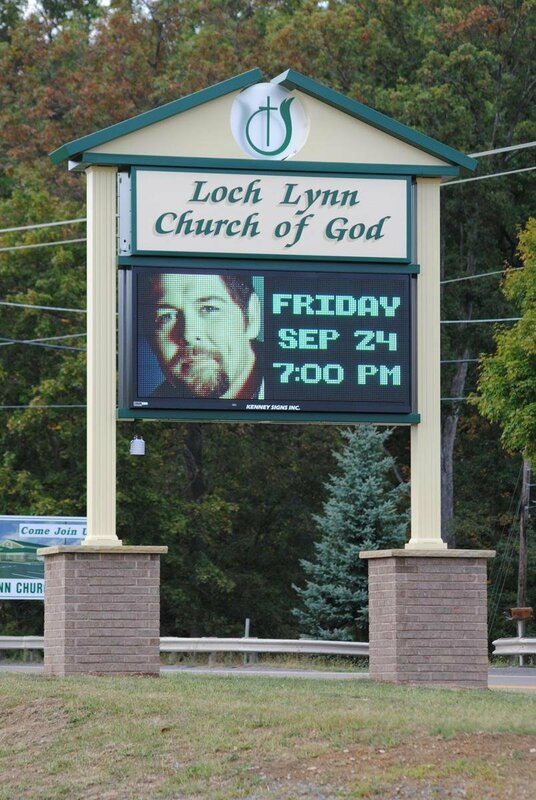 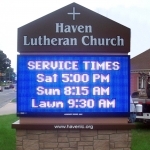 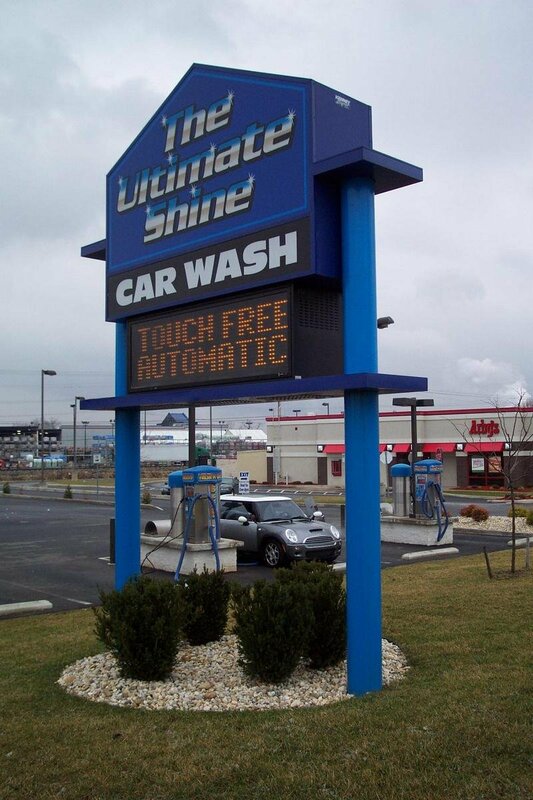 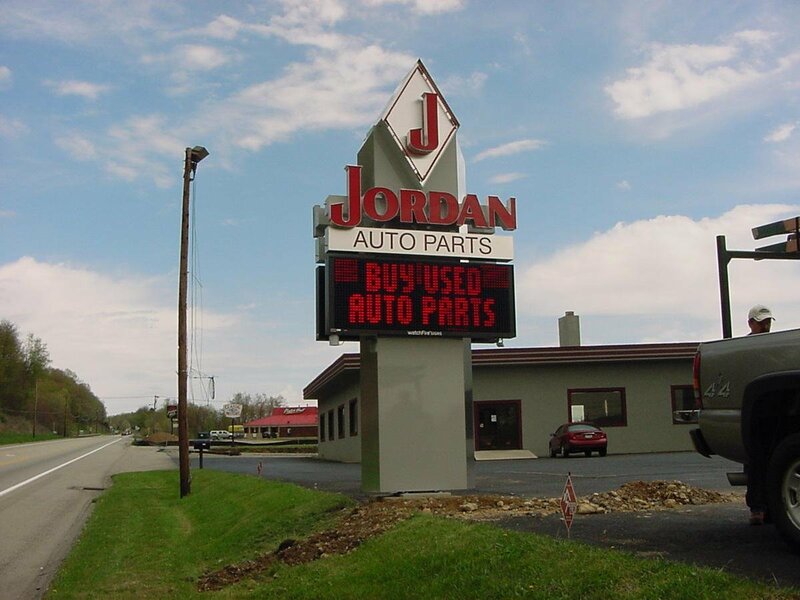 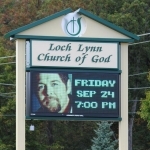 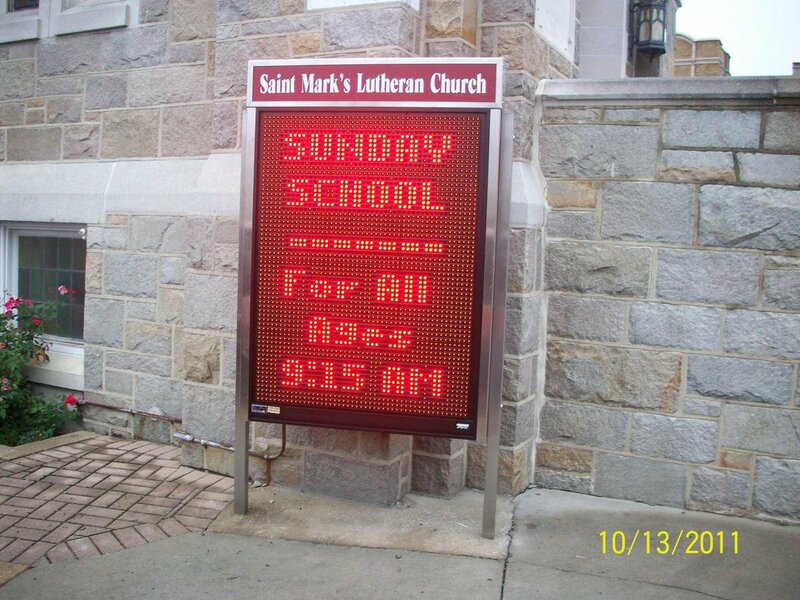 Our signs will give you the best combination of image and function.